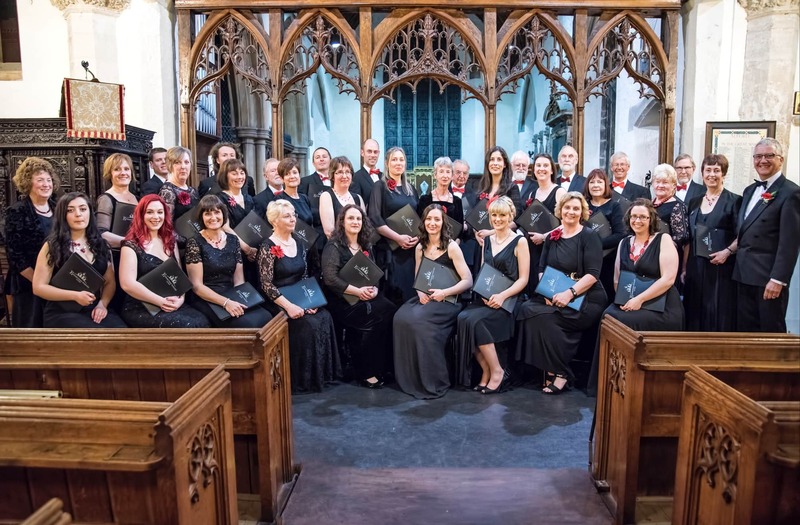 Alford’s two biggest musical organisations are joining forces to present a spectacular Remembrance Concert to mark the centenary of the First World War Armistice. 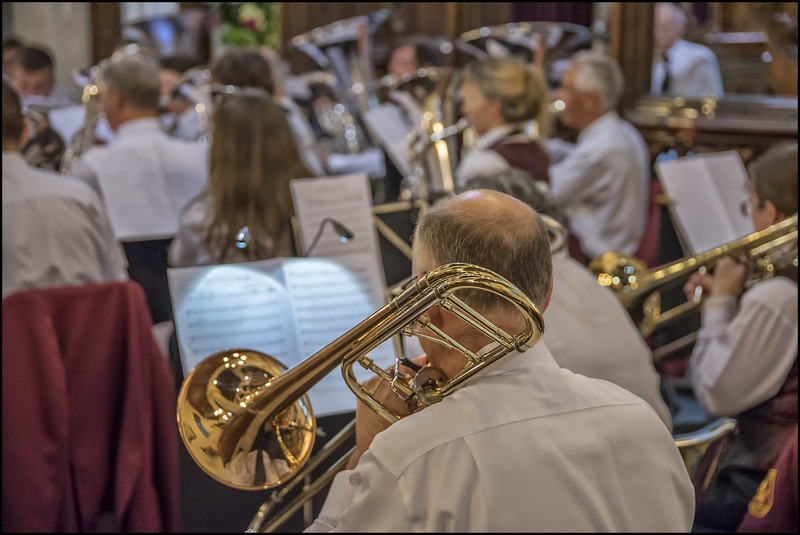 Alford Silver Band and the Elizabethan Singers will come together on Saturday 10th November in St Wilfrid’s Church, Alford to present Alford Remembers, a very special concert designed both to celebrate the centenary of the Armistice as well as remembering those who gave their lives. The performance will start at 7.30 pm. 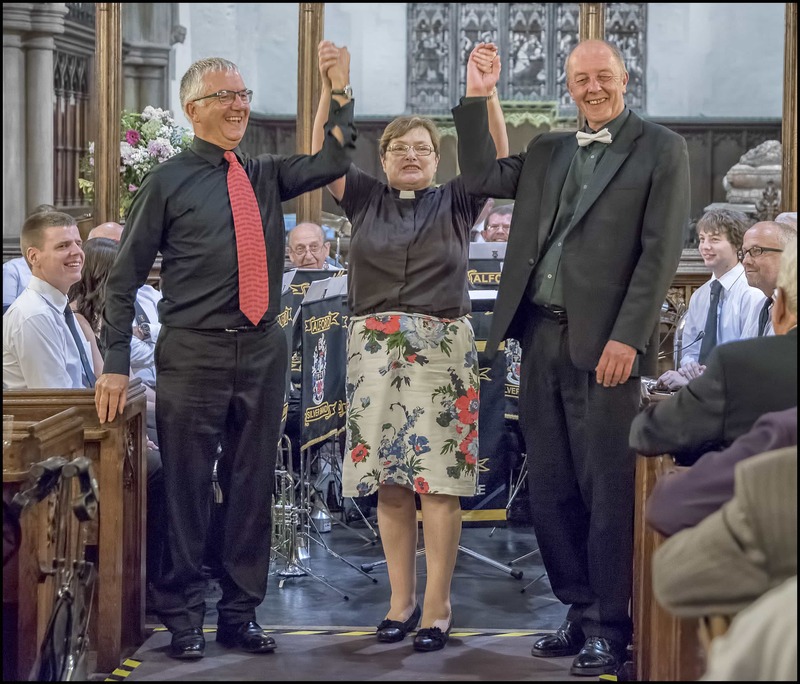 Both organisations enjoy a wide following and have teamed up before to present a highly successful joint concert in June 2017. Both the band and the singers will each perform their individual programmes before coming together for a grand finale that will feature an original medley of popular songs from both world wars that has been specially arranged by the band’s musical director, Josh Wilkinson. Josh, a former pupil at Queen Elizabeth’s Grammar School in Alford originally studied music under Andrew Willoughby, who was then the school’s head of music, before going on to achieve both Bachelor’s and Master’s degrees in music at York University. He has recently returned to Alford and taken up the baton with the band. The Royal British Legion will play an active part in the evening, some of the proceeds of which will go towards the Poppy Appeal. Tickets, priced at just £7 for adults and £5 for those under the age of 18 are available from Hunts Travel Shop, 2 – 3 West Street, Alford or J B Flower Design, 11 South Market Place, Alford, or can be reserved by telephoning Jane Taylor on 01507 466330. The ticket price includes light refreshments during the interval. Tickets will also be available on the door, space permitting.